Brighte Brings an increase in your sales volume and with the help of Brighte payment plans, sales staff get to hit targets and receive commissions and more. 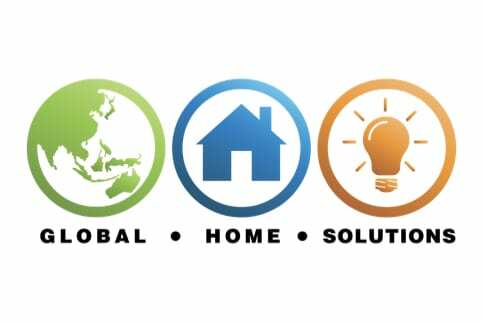 Global Home Solutions has built a trustworthy brand that prides itself on helping homes become more energy efficient – with products including solar, battery, LED lighting, insulation and more. They’ve grown quickly and now have three offices and 36 employees across New South Wales. Their customers are 90% homeowners, from young families with kids, to baby boomers and even first home buyers. What unites them is frustration with high electricity bills – so they’re looking for solutions that make their homes more energy and environmentally efficient. Often these solutions become within reach once customers are educated on the option of a payment plan. We offer every single customer the option of a Brighte payment plan. We want to help them find the easiest possible option to cover costs and to move to installation. Once most customers understand that they don’t need to spend capital they realise that a payment plan can actually be cash positive – because the savings they make on their power bills are generally greater than the repayments on their Brighte plan. This makes their decision a bit of a no brainer. Across their three sites Global Home Solutions see every day how Brighte payment plans offer an alternative for customers who don’t have the capital available to make a large one-off purchase. An alternative that brings energy efficiency solutions within reach. So, Matthew wouldn’t hesitate to recommend Brighte to fellow business owners.